Mary Carrol Garrity's stylish, imaginative and versatile mix of fabrics, furniture and accessories make customers flock to her stores in Atchison, Kansas. She is a known and acknowledged design voice with a welcoming and achievable approach to home decor. 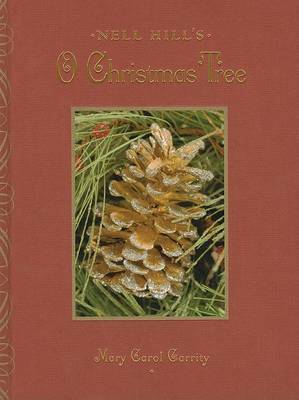 Readers will respond to Mary Carol's friendly voice and her practical decorating ideas. She has a classic, comfortable style - far removed from the pages of highbrow magazines and expensive designers - that complements the way most people like to live. 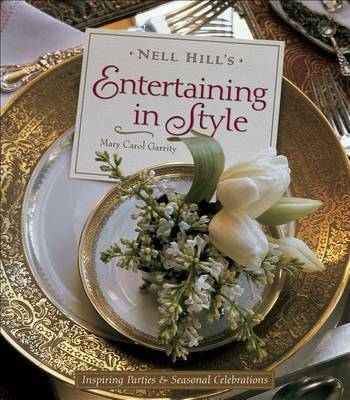 In this book she brings her wealth of experience to the task of bringing a home to life by addressing such questions as how to find or create a beautiful centrepiece, update a room without spending a fortune, how to bring character to a small bathroom, display a collection and ways to dress a bed. 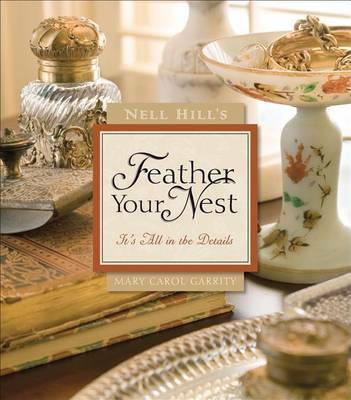 Buy Nell Hill's Decorating Secrets by Mary Carol Garrity from Australia's Online Independent Bookstore, Boomerang Books. 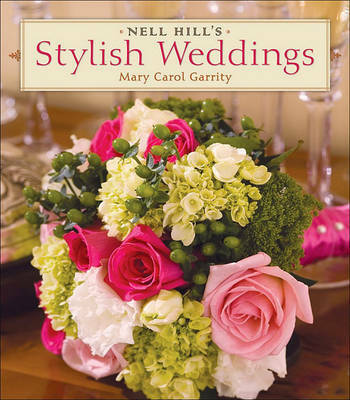 Mary Carol Garrity has appeared on numerous TV shows and has been profiled by the Wall Street Journal as well as other major publications. She runs three wildly successful stores in Atchison, Kansas with an annual turnover of more than $4 million.